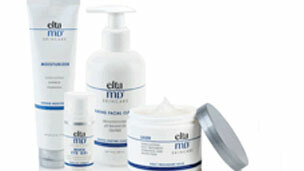 Skincare Products Available at the Offices of Leo R. McCafferty M.D., F.A.C.S. 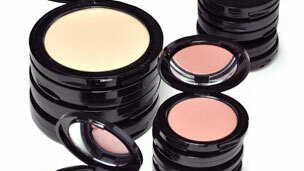 From eyeliner, eye shadow and mascara, to concealer, blush and lipstick, GloMinerals is makeup designed to nurture the skin while providing a more flawless appearance. 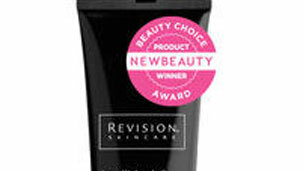 Outsmart the signs of aging® with this best-selling tinted moisturizer that gives skin a touch of sheer, healthy color. 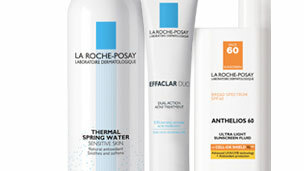 Formulated with an advanced peptide and broad-spectrum UVA and UVB protection, it's the smart way to care for your skin. 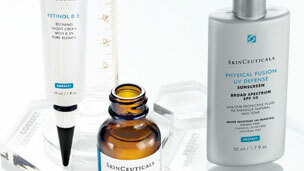 These skin lighteners, available by prescription through Dr. McCafferty, are designed to help even color tone by inhibiting melanin production. 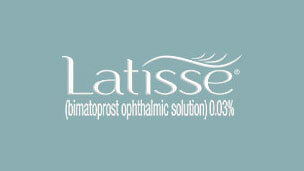 Used to treat freckles, Melasma, and sun damage, Melamin and Melamix contain Hydroquinone USP 4%. 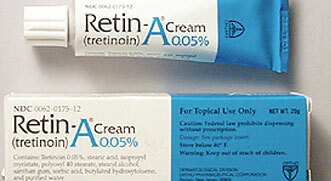 Tretinoin (Retin-A) belongs to a class of medications called retinoids. 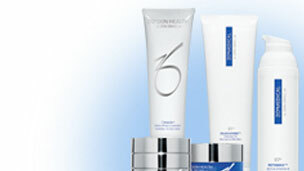 It works by affecting the growth of skin cells. 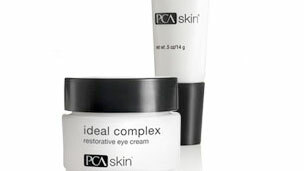 It can be used to improve the appearance of fine lines and wrinkles, plus help with collagen repair. 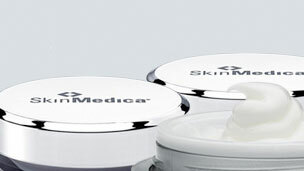 It can also be used to treat acne, by decreasing the number and severity of acne pimples and promote quick healing.